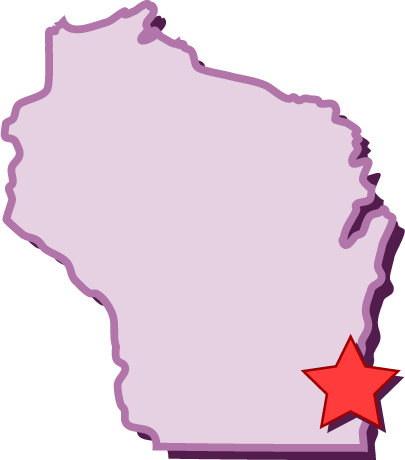 Voted “Best of Milwaukee” Best Karaoke Bar four of the last five years by Shepard Express! We’ve moved MaryOke from the dining room to Mary’s Arcade. 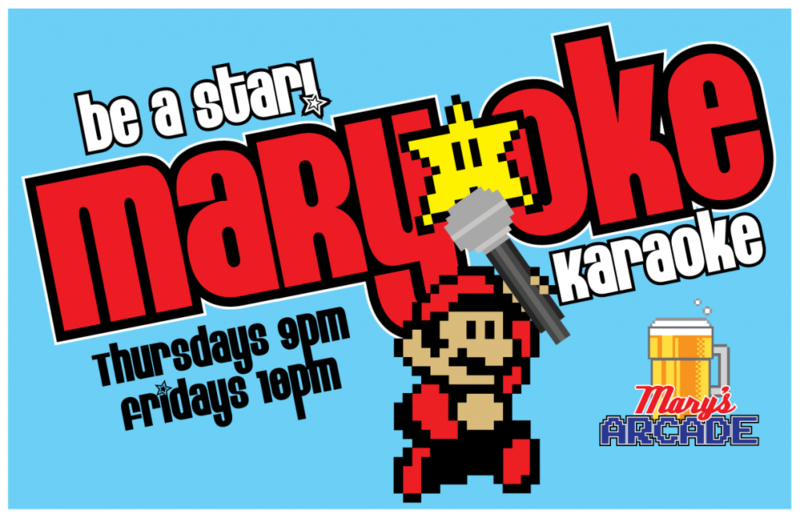 So come sing your heart out while playing vintage arcade games and sipping on craft beers and cocktails! Check out www.karaokesongbook.net to see our selections!